Assume the Hill signature is fake unless he has proof. Just want to say Gui, What a great book! 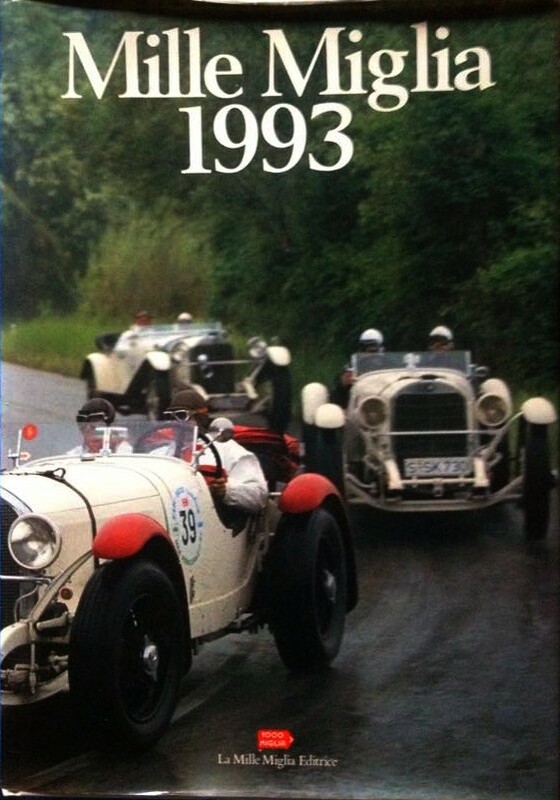 Only read 2 chapters (About Lola and March) And its been so insightful and informative, So many great pictures too! I recommend to anyone, if you like IMSA GTP cars, This is a great book to buy. You won't regret it. Released in April, it could be interesting for IndyCar fans. Found this today in a second hand bookshop. This just arrived at my place recently. Very thick book about the Bettenhausens. No clue when I will find the time to read it, but it is apparently very well written. By the same guy who did the Indianapolis yearbooks. 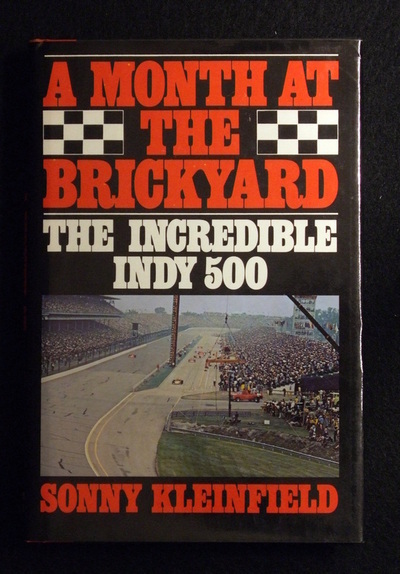 Also on the way is "A Month at the Brickyard" -- a 1977 account of the month of May for Johnny Parsons. These are three I enjoyed a lot: the biography of Gilles Villeneuve. The quote in my signature comes from this book. 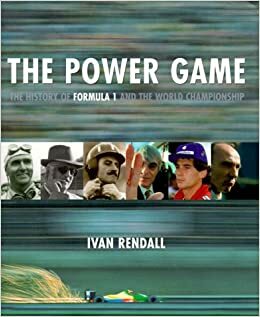 The Power Game: a history of F1. 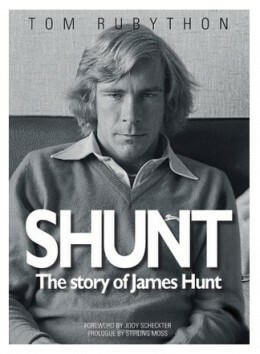 The story at the beginning of how Ecclestone lobied to postpone tobaco advertising and the outcome made me wet my pants. I am currently reading Black Noon by Art Garner; about three quarters of the way through. 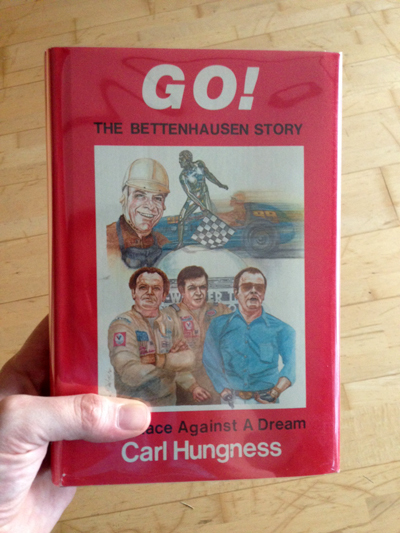 It was published last year and tells the story of the 1964 Indy 500. I've always been curious about the events leading up to the Sachs-MacDonald crash because there has been so much myth and misinformation surrounding it over the years. Garner clears away all that BS and provides a detailed, well-researched account of the month of May in 1964. The back story of the race alone is really a great read. 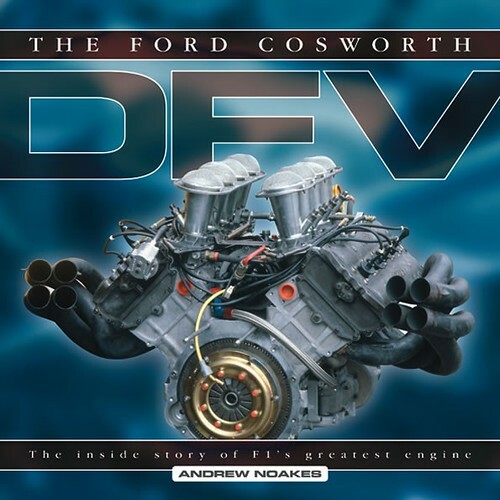 The front-engined roadsters versus the rear-engined "funny cars", alcohol versus gasoline, Firestone versus Goodyear, etc. Sachs and MacDonald are profiled throughout; two very different people who were after the same goal. I highly recommend this book. Eddie Sachs, the Clown Prince of Racing, as he was called. Dave MacDonald, sports car star from California, and the unusual Thompson-Ford. Black Noon is a great book. I also recommend Beast after that, the story of the 1994 Indy 500. Licensing a name does not a race car make. Bought this one 2 yrs ago..some nice info in it. Finished Black Noon, now moving on to "A Month at the Brickyard"
nice book and nice price $395.00 !!! HSO new web site 25-06-2012, wonderful stats !! !